This year marks YouTube’s ninth as Coachella’s exclusive streaming partner, and the platform is trying something new when the festival kicks off this Friday. For the first time, in addition to livestreaming the entire music festival online, YouTube will also stream a single Coachella performance to the largest screen in New York City’s Times Square, the Los Angeles Times reports. 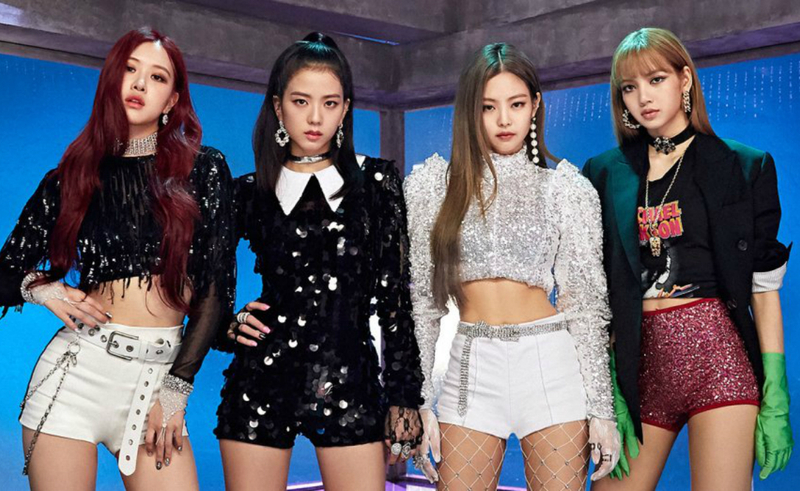 Blackpink, the first K-pop group to be featured at Coachella, will take the stage this Friday night at the Coachella fairgrounds in Indio, Calif. Their performance is at 8:50 pm PT (11:50 pm ET), and YouTube will livestream the entire set on the New York LED screen nicknamed “The Beast.” The screen stretches an entire block, from 45th Street to 46th Street, and contains nearly 24 million pixels. Lyor Cohen, YouTube’s global head of music, said that the Times Square livestream is also a way for fans who can’t make it across the country to experience Blackpink in larger-than-life LED. “One of the key motivations [for livestreaming Coachella] is allowing more artists to be seen by their fans wherever they are,” he said.